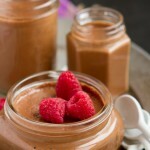 A fluffy, rich chocolate paleo mousse recipe whipped with grass-fed gelatin, collagen, MCT oil and pastured egg yolks. Add ½ cup of the coconut milk to a small saucepan with xylitol and gelatin. Heat on medium-low, stirring frequently, just until everything is dissolved. Meanwhile, combine remaining ingredients; including the remaining coconut milk, in the jug of your high-powered blender. Blend, just until combined. Once the xylitol mixture is complete, turn blender on to low and pour in the xylitol mixture, just until combined. 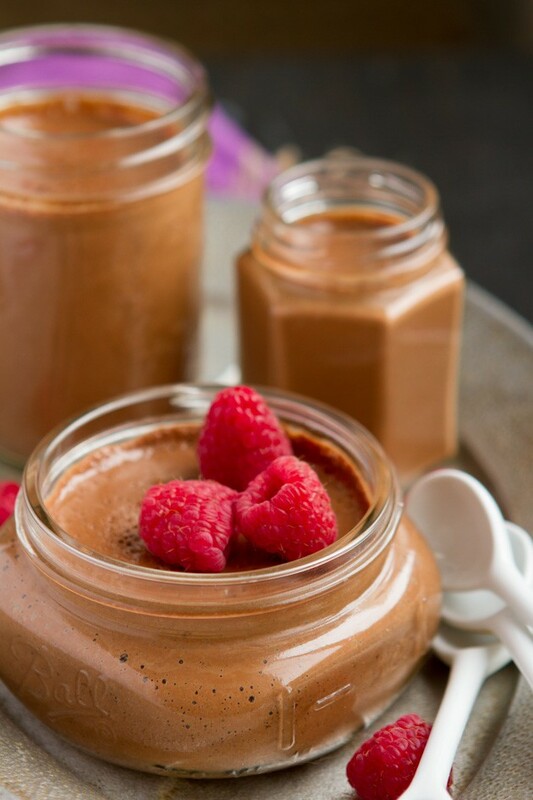 Pour chocolate mousse into three 500mL jars. Allow to cool on the counter for a little while before covering and placing in the fridge for at least an hour. 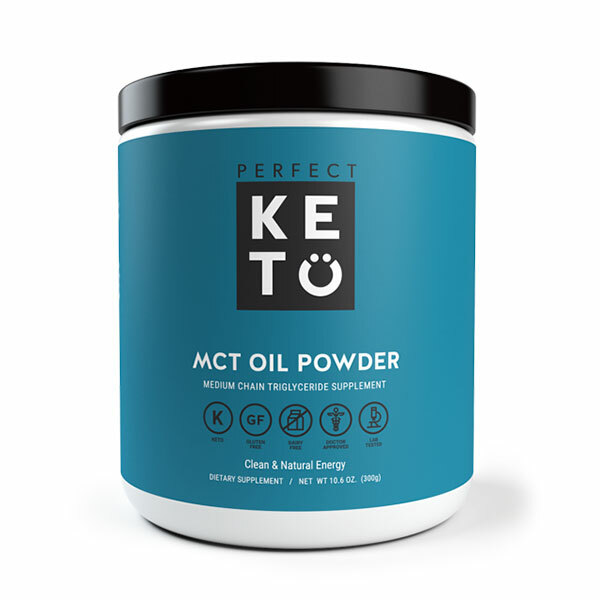 MCT Oil: I recommend using MCT oil with this recipe. I haven’t tried the recipe with coconut oil. I feel like it would work, but the result may be less fluffy.